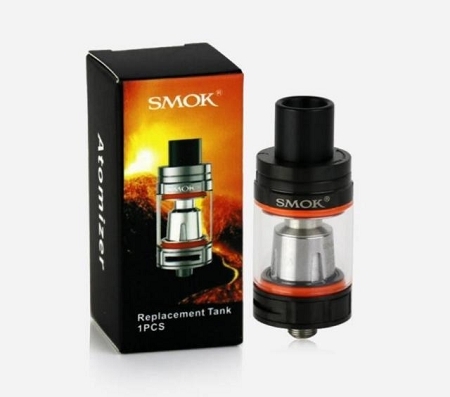 Smok TFV8 Big Baby Beast Tank is the newest by Smok company, which TFV8 is the enlarged version of Baby Beast—TFV8 Baby. It adopts new engines: V8-Baby M2 Core, V8 Baby-Q2 Core, V8 Baby-T8 Core, V8 Baby-T6 Core, V8 Baby-X4 Core and V8 Baby RBA Core. 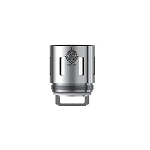 In addition, TFV8 Big Baby features 5ml bigger e-juice capacity and made of Stainless Steel, all that will let you enjoy pleasant vaping time. Don't miss out on this product.